We provide helicopter pleasure flights at outside shows and events. 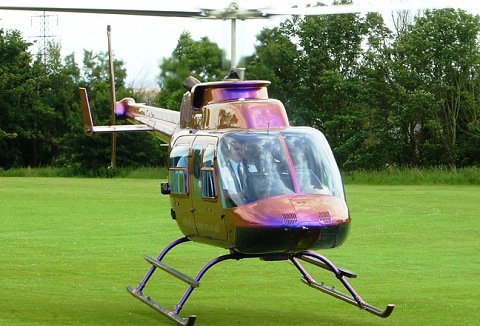 If you are looking for an attraction to add some excitement to your event, then helicopter pleasure flights could be it! We also offer flights to main major events throughout the season. As well as business and social events, we also provide helicopter charter and helicopter shuttles for the majority of the major sporting and social events throughout the year. Feel free to give one of our team a call to discuss your requirements.